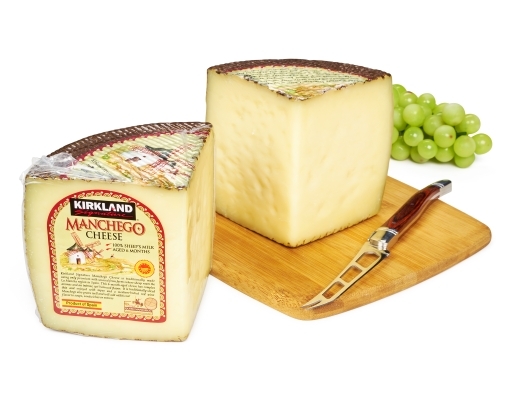 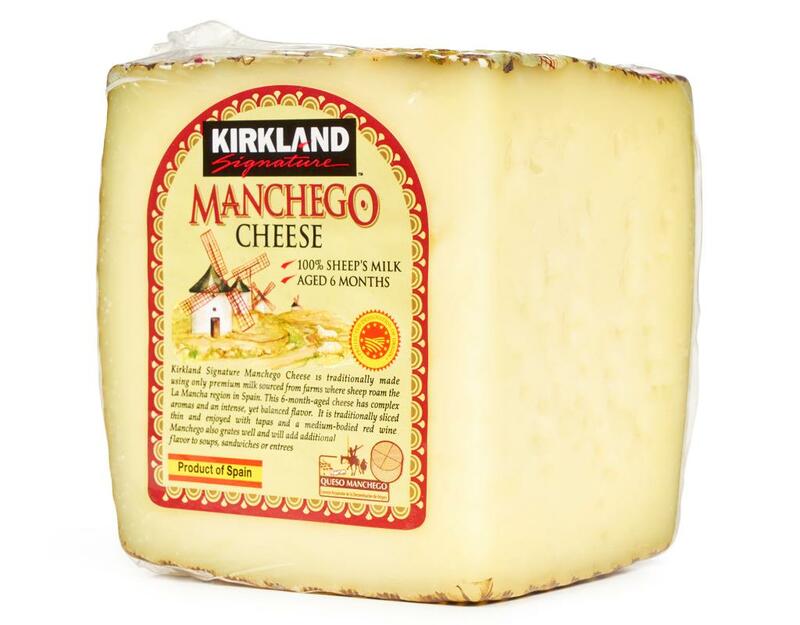 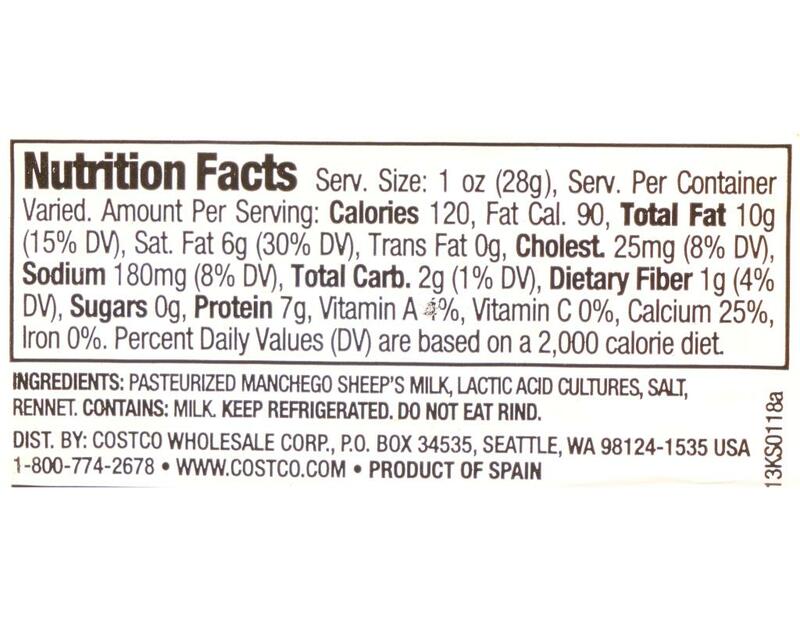 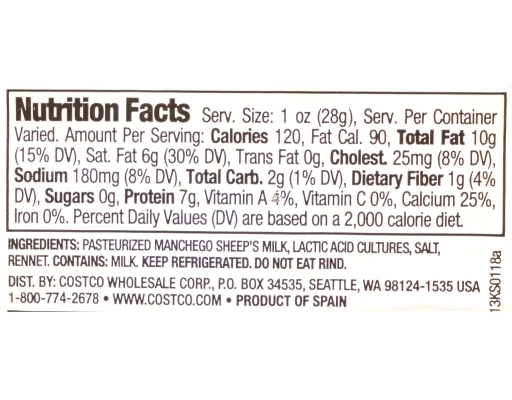 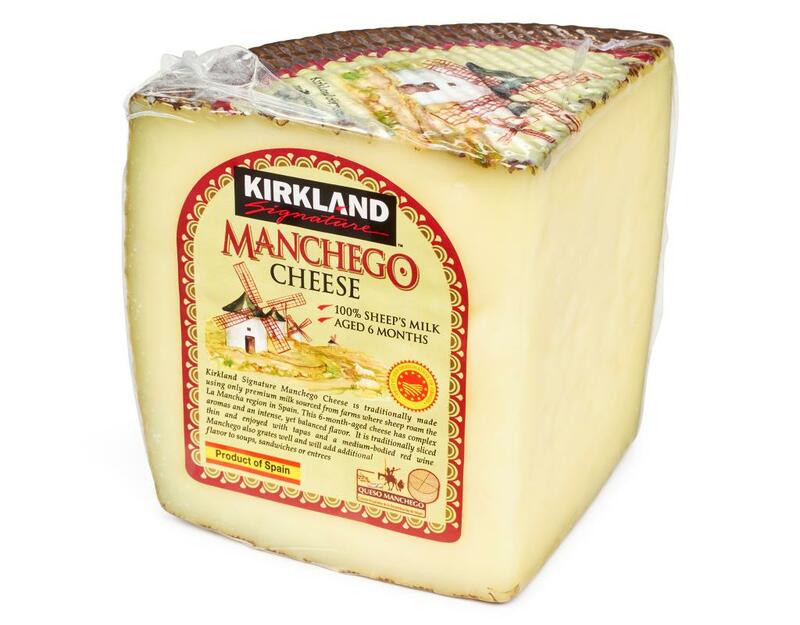 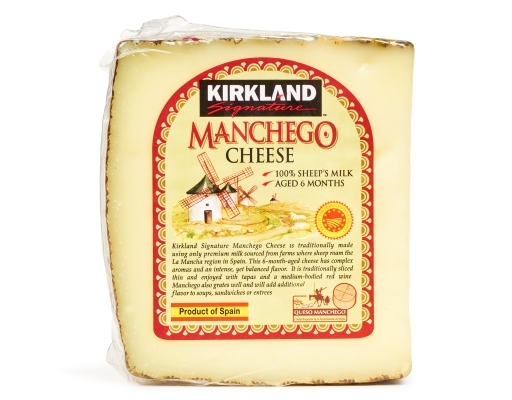 Manchego is firm in texture, rich yet mild in flavor. 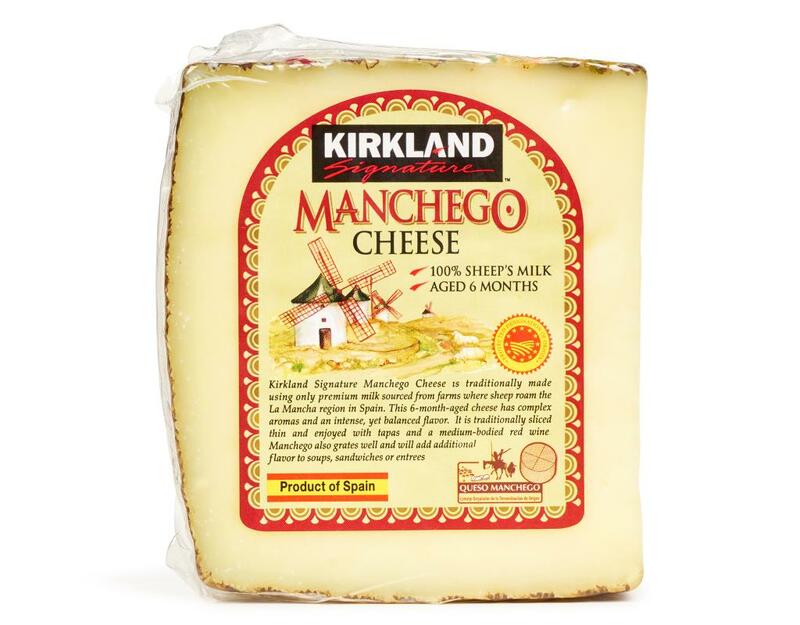 It is delicious served with fruit and olives. 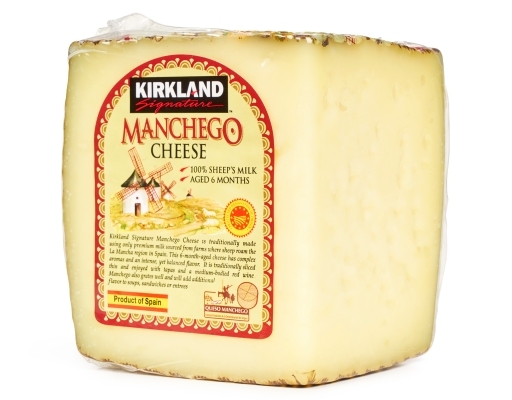 You can also toss chunks into salads or melt over a slice of bread.